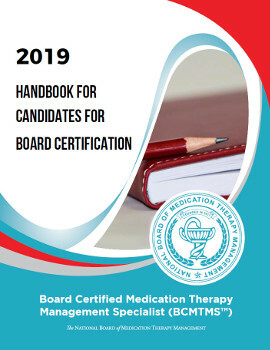 It is the policy of the National Board of Medication Therapy Management to issue only one certificate per individual. Certificants whose original certificate has been destroyed or lost may request a replacement copy by sending a notarized letter to the NBMTM office stating the reason for the replacement along with a check for the replacement fee of $75. The replacement certificate will have a disclaimer at the bottom stating “Reissued in lieu of original certificate” and will have the signatures of the current NBMTM officers. Replacement of a certificate typically takes four to six weeks. 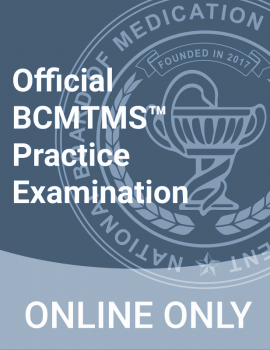 If you require verification of your certification status in the interim, please use Check a Certification or contact the NBMTM office.